2-Super-Speed Vertical Machining Center; 64″ x 32″ x 30″ (1626 x 813 x 762 mm), 40 taper, 30 hp (22.4 kW) vector drive, 12,000 rpm, inline direct-drive, high-speed 24+1 side-mount tool changer, 1200 ipm (30.5 m/min) rapids, automatic chip auger, programmable coolant nozzle, color remote jog handle, 1 MB program memory, 15″ color LCD monitor, USB port, memory lock keyswitch, rigid tapping and 95-gallon (360 liter) flood coolant system. 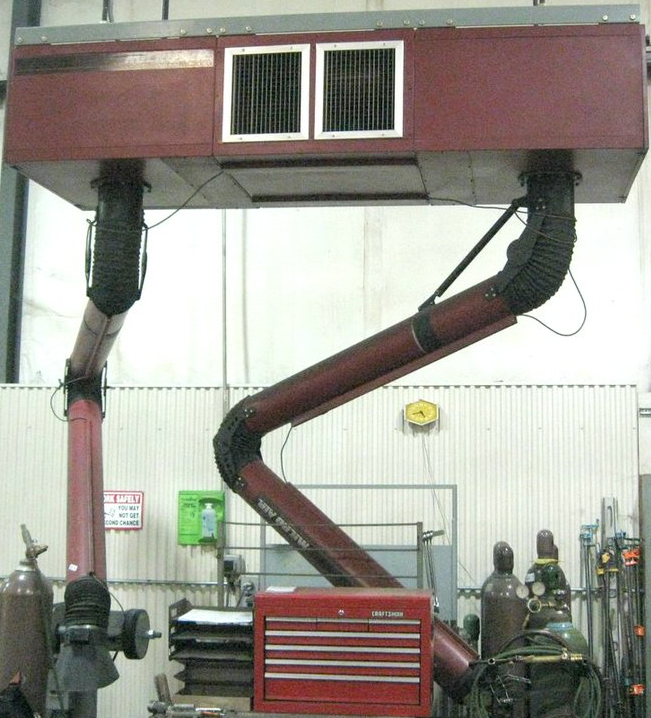 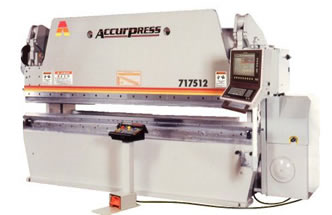 1-Vertical Machining Center; 64″ x 32″ x 30″ (1626 x 813 x 762 mm), 40 taper, 30 hp (22.4 kW) vector drive, 8100 rpm, inline direct-drive, 24+1 side-mount tool changer, 600 ipm (15.2 m/min) rapids, automatic chip auger, programmable coolant nozzle, color remote jog handle, 1 MB program memory, 15″ color LCD monitor, USB port, memory lock keyswitch, rigid tapping and 95-gallon (360 liter) flood coolant system. 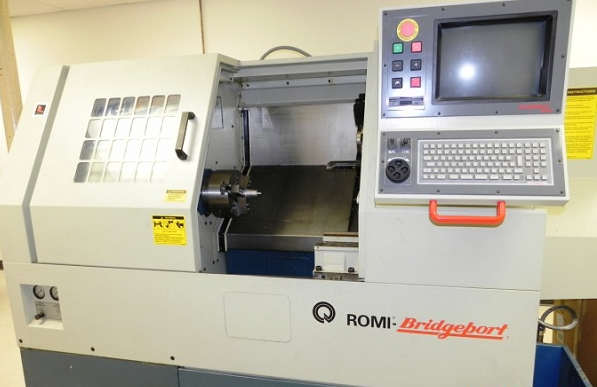 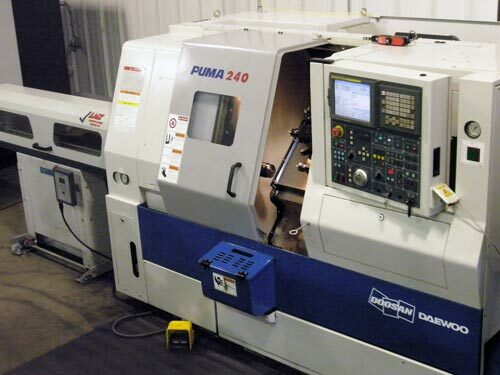 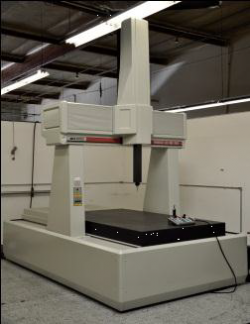 2-Vertical Machining Center; 50″ x 26″ x 25″ (1270 x 660 x 635 mm), 40 taper, 30 hp (22.4 kW) vector drive, 8100 rpm, inline direct-drive, 20-station carousel tool changer, 710 ipm (18 m/min) rapids, 1 MB program memory, 15″ color LCD monitor, USB port, memory lock keyswitch, rigid tapping and 95-gallon (360 liter) flood coolant system. 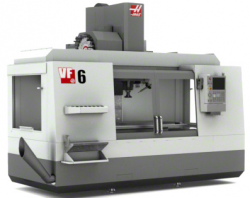 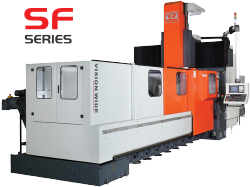 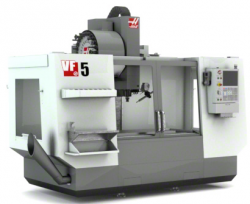 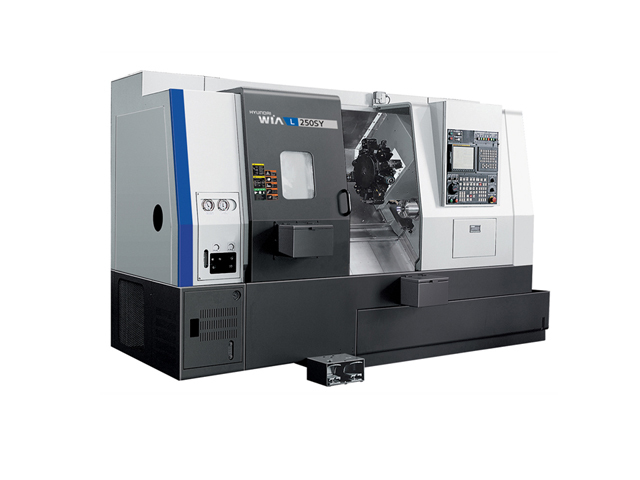 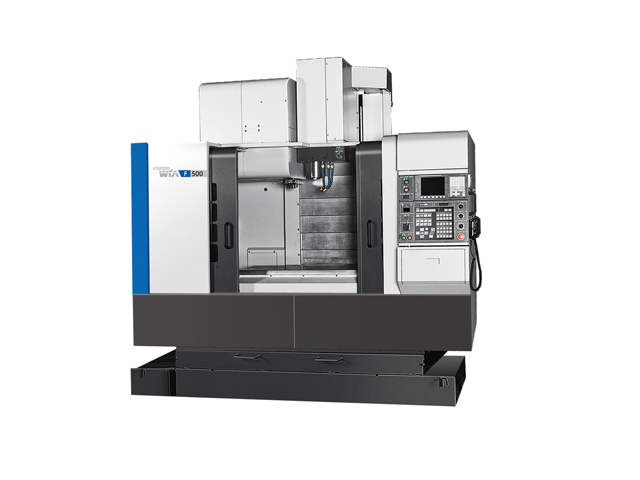 2 – Haundai WAI F500VM – Vertical Machining Center (Travels: 42” x, 20” y, 25” z) uses angular contact linear guide ways and a high-precision spindle with heavy duty cutting power producing minimal heat distortion, allowing the machines to achieve high accuracy, high rigidity and high precision. 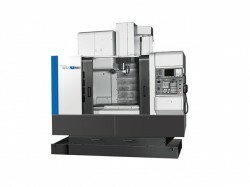 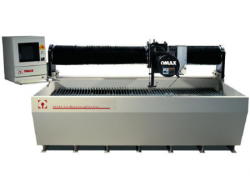 4- Haundai WAI F400 – Vertical Machining Center (Travels: 31” x, 18.5” y, 20.5” z) uses angular contact linear guide ways and a high-precision spindle with heavy duty cutting power producing minimal heat distortion, allowing the machines to achieve high accuracy, high rigidity and high precision. 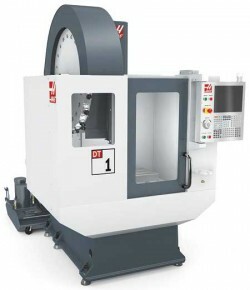 3 – HAAS DT1 Drill/Tap Center; 20″ x 16″ x 15.5″ (508 x 406 x 394 mm), BT30 taper, 15 hp (11.2 kW) vector drive, 15,000 rpm, 2400 ipm (61 m/min) rapids, high-speed 20+1 side-mount tool changer, power failure detection module, 1 MB program memory, 15″ color LCD monitor, USB port, memory lock keyswitch, rigid tapping and 45- gallon (170 L) flood-coolant system. 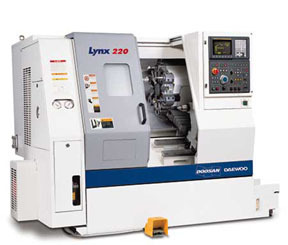 1- Haundai L250SY Multitasking Turning Center features a cross type Y-axis, which offers superior accuracy, by eliminated the need to interpolate the X and “virtual” Y-axis. 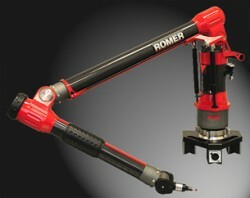 The cross type design also enables you to machine features that are off-set from the spindles center line.